Southpac Trucks are experts in transport solutions custom built for New Zealand conditions. 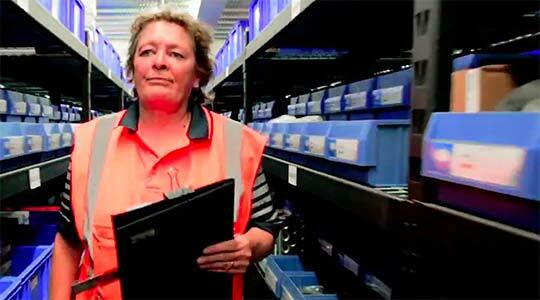 But when it came to custom building a pallet racking solution, they turned to us. 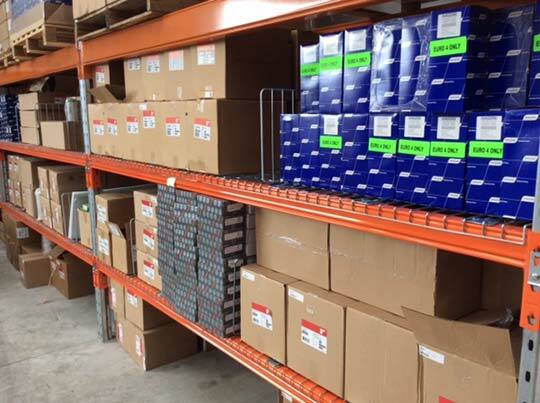 This Kenworth Trucks distributor called on us to optimise storage in their parts department. 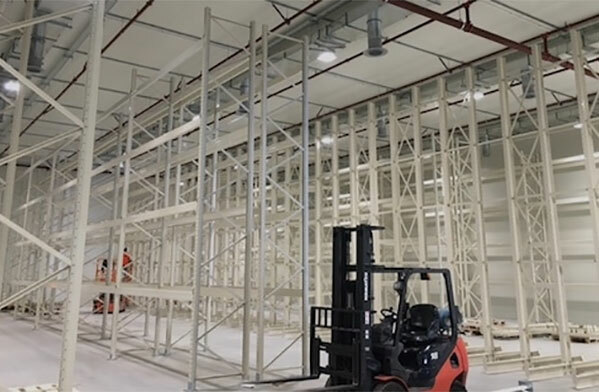 To maximise the space, the decision was made to extend the warehouse by 12 metres, and install a centre mezzanine floor and a customised racking system. Once our team had a clear understanding of what the client was trying to achieve, we focused on a solution to maximise Southpac’s space and improve efficiencies. 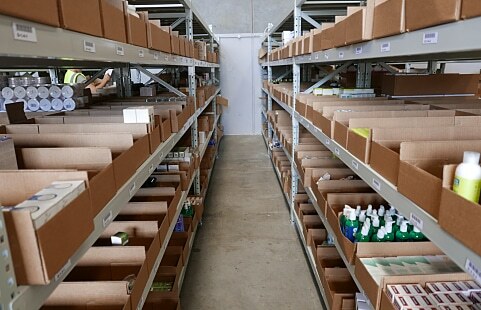 Layout was designed so that high use items could be stored closest to despatch. 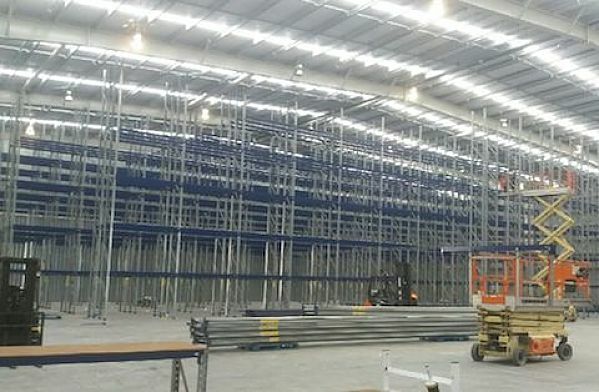 Bulk racking with custom-made pallets that lock in place were recommended. Our black industrial racks were ideal – providing a strong, and stable structure with wire decking shelves that could be easily reconfigured. Wire mesh cages now house bulky brake drums that can’t easily sit on racking. 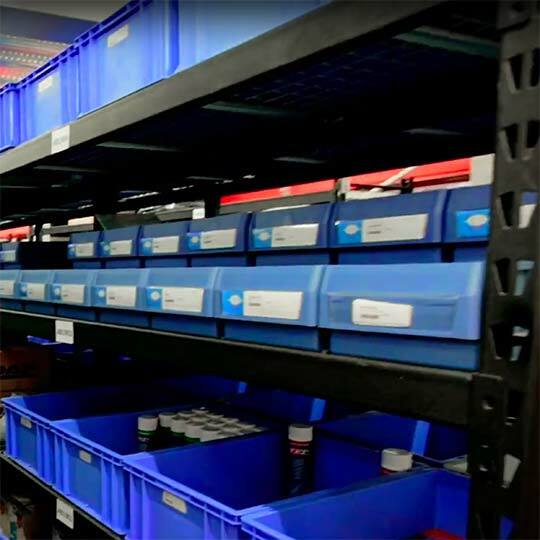 Cardboard boxes were replaced with affordable heavy duty plastic bins, and labelled to ensure parts can be easily identified – massively improving pick and pack efficiencies. The flip front makes it easy for picking from. For less frequently ordered items, pallets can be stored on top. 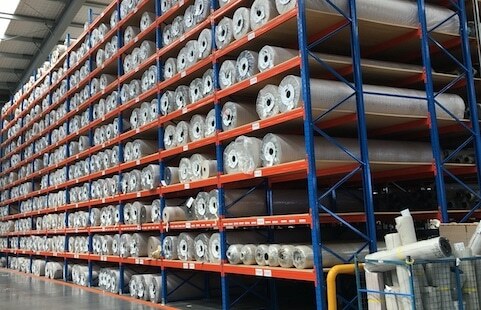 The finished result is a professional looking warehouse that impresses customers with the transformation, and changes the game for staff.